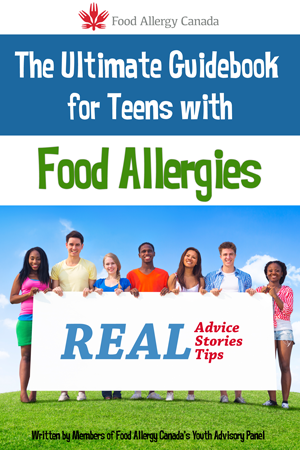 Check out these resources for teens with food allergy, including books, videos, and more! Written by a team of youth with food allergies from our Youth Advisory Panel (YAP), The Ultimate Guidebook for Teens with Food Allergies provides first-hand information on living with severe food allergies while leading a normal teenage life. It provides real-life stories and the emotional impact that food allergies can have on a teen. It features 21 chapters and illustrations covering everything from food allergies and dating, dining out, and travelling, to emotional aspects such as frustration, anxiety and being confident with allergies. Or search “Ultimate Guidebook for Teens with Food Allergies” in your e-reader’s store. You can also view it for free as a Flipbook. 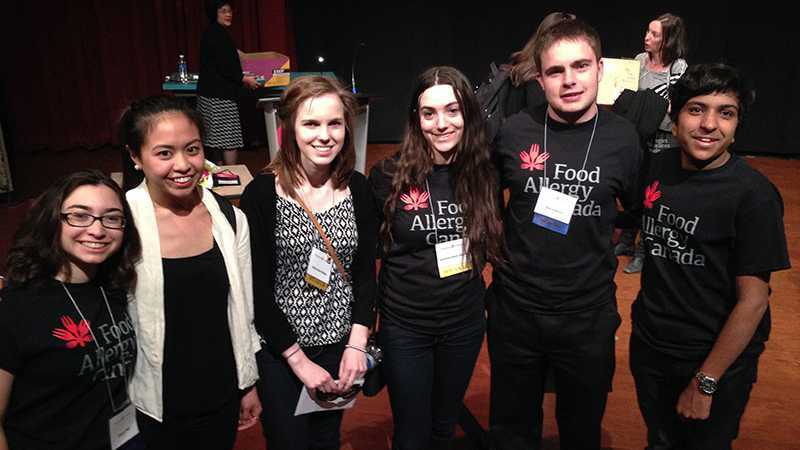 Food Allergy Canada’s Youth Advisory Panel (YAP) is a great way for youth ages 13-24 to share experiences about living with severe allergies and to learn from others. 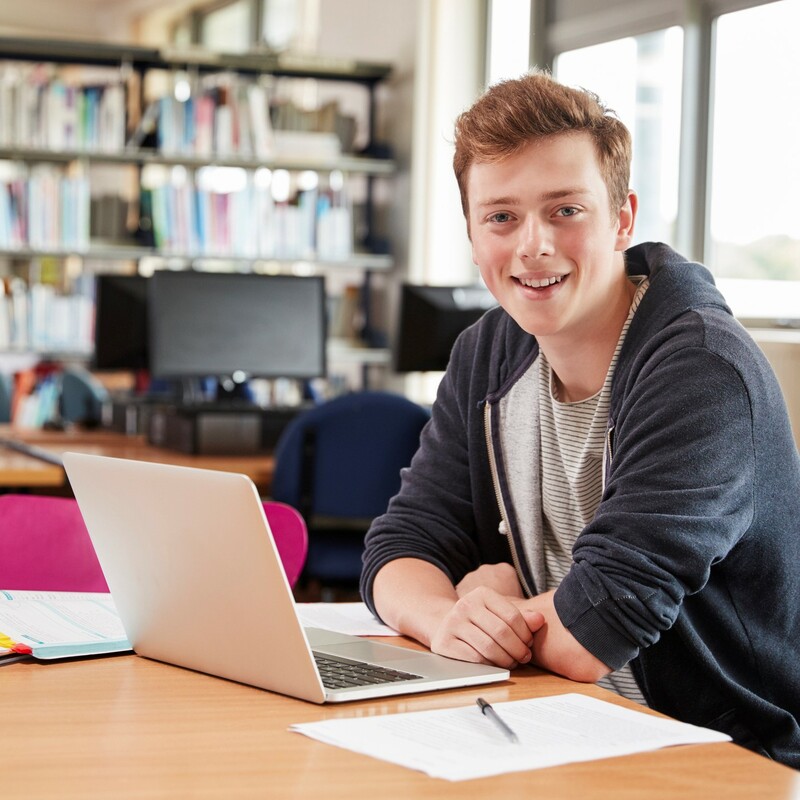 As a member of our Youth Advisory Panel (YAP), you can help us create resources for teens by sharing your firsthand experiences, knowledge, and allergy management strategies. You could be eligible to win one of two awards of $1,000 each. This award is for Canadian post-secondary students who have actively raised awareness and educated others on food allergy and anaphylaxis. This award is dedicated to the life of Sabrina Shannon, an inspiring teenager who suffered a fatal anaphylactic reaction in 2003. 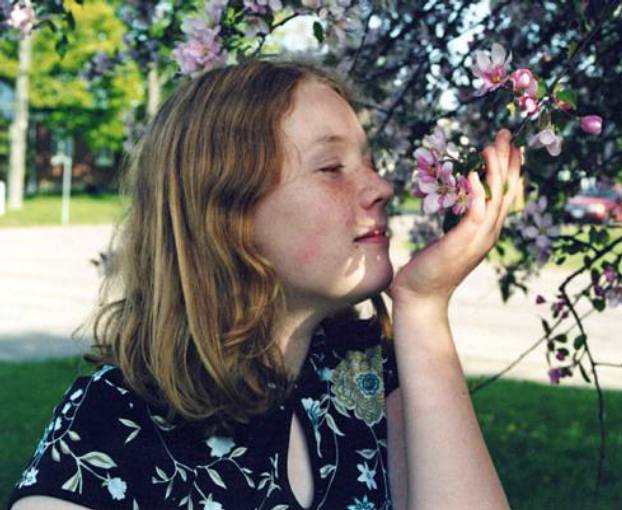 Since her passing, Sabrina’s parents and other members of the allergy community have kept Sabrina’s spirit alive by advocating for safer schools and communities across Canada. This program allows 12-15 year olds with food allergy to connect with peers and learn strategies for managing food allergy more independently. Past participants have provided outstanding feedback, noting how this free program has increased their confidence. The following videos were created by a group of first-year pharmacy students from the University of Montreal. They conducted research on the risks teens with food allergies take, and the positive and negative experiences they have faced. Each video contains a scene that many teens with allergies can relate to. It then presents a “bad idea” and “good idea” scenario on how to manage each situation. Note: the videos are in French with English subtitles. Dating with food allergies can be stressful. However, with some precautions and open, honest discussions with your partner, it is manageable. While anaphylaxis from kissing is rarely reported, traces of allergens can remain in the mouth and can trigger a reaction even hours after ingestion. Tell your partner about your allergies sooner rather than later. Someone who doesn’t take your allergies seriously isn’t worth your time. Be aware that kissing can be an issue if your date has recently eaten your allergen. Dining out with food allergies can be done safely by being informed and communicating your needs. Plan ahead by either calling the restaurant or looking on their website for allergy information. Tell the wait staff about your allergies and ask for safe food options. Be sure that the people you’re eating with know that you have allergies and where you keep your auto-injector. Living with food allergies means being prepared and staying safe at home and away. Ensure that you are prepared to respond to an emergency by always having your auto-injector accessible. Keep your auto-injector on you (backpack, purse or pocket). Ensure friends know where you keep your auto-injector so they can help you in case of a reaction. Epinephrine can be damaged by heat and cold so keep your auto-injector at room temperature. Cross-contamination can happen when a small amount of a food allergen gets into another food accidentally, or when it is present in saliva, on a surface or on an object. This small amount of an allergen could cause an allergic reaction. It’s important to recognize how it happens, and how to avoid it. Do not share food, utensils, or drinks. Communicate your food allergies to friends and teammates. Always have your auto-injector with you during sports and activities.